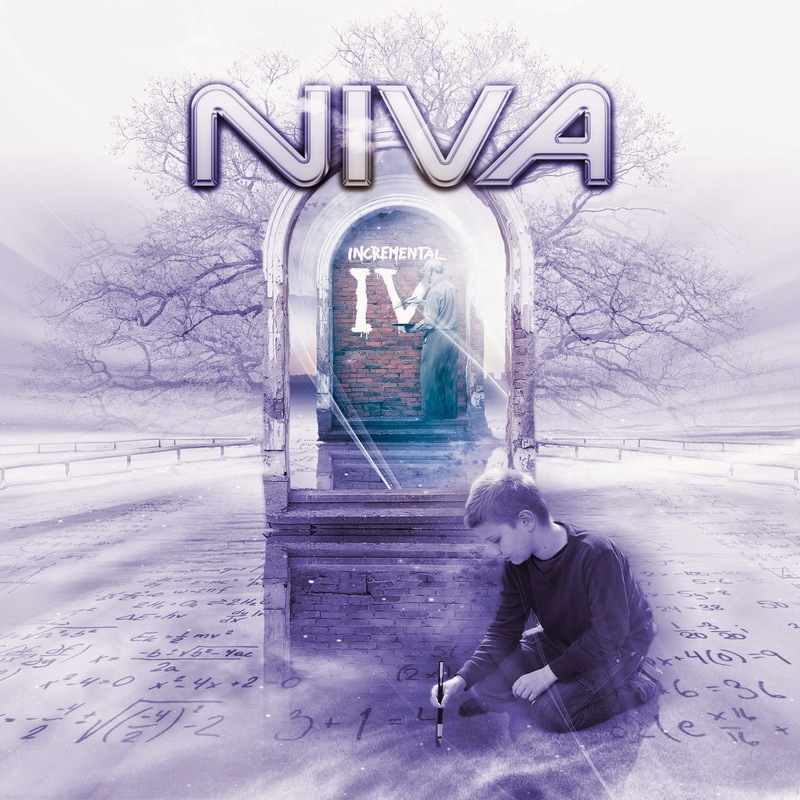 Rock & Metal 4 You: CD-Review: NIVA - "Incremental IV"
This Blog is for all of you, who enjoy Rock and Metal music like I do (especially the more melodic side with all its subgenres). Check it out for the latest CD-Reviews, Live-Reports, Interviews and much more if you are interested in Melodic Rock/Metal! It's all about having fun here, so please feel free to comment and share my stuff. Thank you! CD-Review: NIVA - "Incremental IV"
When it comes to quality AOR music, NIVA was a huge surprise to me in 2013. "Magnitude" was an all-inclusive package for each Melodic Rock fan and just one year later singer and songwriter Tony Niva presents us his follow-up "Incremental IV" on August 29th. 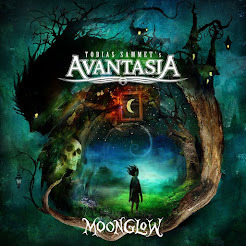 You know, I'm always a bit skeptical if music is released in such a short period of time ( take a look at the new Avalaon) and so I didn't know what I should think about the new effort. Yeah and what can I say? After listening to the first three tracks my worries were washed away. I expected some good songs but what I got here in the first ten minutes was simply mind-blowing! "Don't You Know", "Crush" and "Better Just Forgotten" are AOR jewels in their purest form. These songs feature so many fantastic melodies, remarkable choruses to sing-along for weeks and soaring guitar solos, combined with a strong vocal performance. On "Magnitude" I had some problems with Tony Niva's voice, because of the extremly high notes he is singing. But you know what? I got used to it and I think the vocals fit perfectly to the music. So after three smash-hits I was hungry for more, but with the fourth song "Magnitude" (yes, the title of the previous album) Niva can't reach the high level of the first tracks - and this stands also for the rest of the entire album. For sure, there are some more highlights like the driving "The Reason Why" and the anthem "Play The Game", that features again some wonderful guitar solos, but they all can't beat the trio from the beginning. With that said I've to admit that you won't find a weak or bad song on this album. Every tune shines with its huge catchiness and is better than other AOR stuff from different bands, but there are two things that tear down the rating a bit. First of all - the lyrics. While the music, production and sound are not that cheesy, because of the omnipresent strong guitar-work the lyrics are so damn slushy. 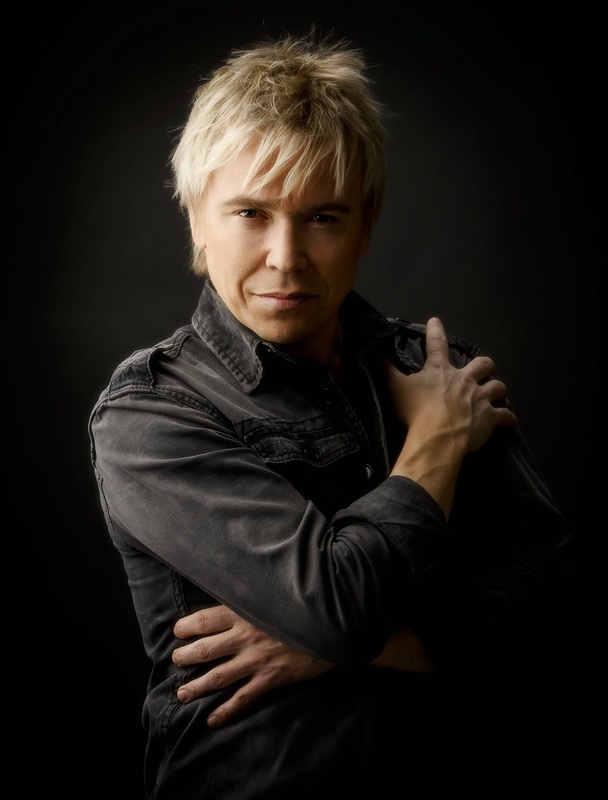 It seems like Tony Niva can only sing about love, love, love and heartache. I know "love" is a big topic in AOR, but there must be something different to sing about. You hear clichés over clichés on "Incremental IV". The second thing is the fact that no development is in sight. I don't expect that Niva changes his formular that much, but after listening to "Incremental IV" and "Magnitude" in a row I just can say it sounds exactly the same. You could think that Niva made a double-LP and is about to release the second part now. This is the same problem Bai Bang have since their output "Are You Ready". It would be nice if Tony Niva could manage it to give us some variety from album to album, just something that sets it apart from previous LP's. That could be some fresh elements like more acoustic guitars or an oriental touch on one song or something like that. You see, there is much room for improvement. So, these two problems mixed up with the continuity of high quality songwriting, production and musicianship lead to a rating from 8 out of 10 again, which means that "Incremental IV" is on the same level as the previous record to me. This is a bit annoying, because you can see that Niva has much more potential. But that shouldn't stop you from buying this new album. "Incremental IV" is another fine release from the Swedish singer and it is essential for every Melodic Rock lover, who don't need new impulses in the genre. Everybody who liked the previous record "Magnitude" can buy this one blindly. Well done! CD-Review: Arc Angel - "Harlequins Of Light"
CD-Review: Axel Rudi Pell - "Into The Storm"
CD-Review: Reckless Love - "Spirit"
Happy rockin' Easter to everyone! CD-Review: Bon Jovi - "What About Now"
Wolfpakk - "Sock It To Me"
CD-Review: Miss Behaviour - "Double Agent"
CD-Review: Night By Night - "NxN"
HEAVY PARADISE, THE PARADISE OF MELODIC ROCK!